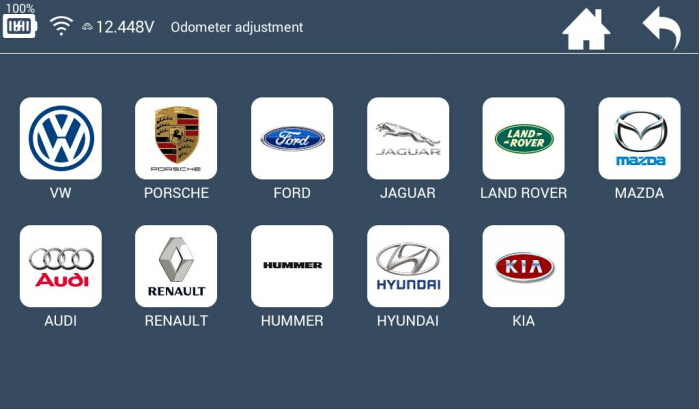 Lonsdor K518ISE Key Programmer Plus SKE-IT Smart Key Emulator can supports Toyota/Lexus smart key for all key lost via OBD. Lonsdor K518ISE Key Programmer with Odometer Adjustment function and Free BMW FEM BDC Key programming function. 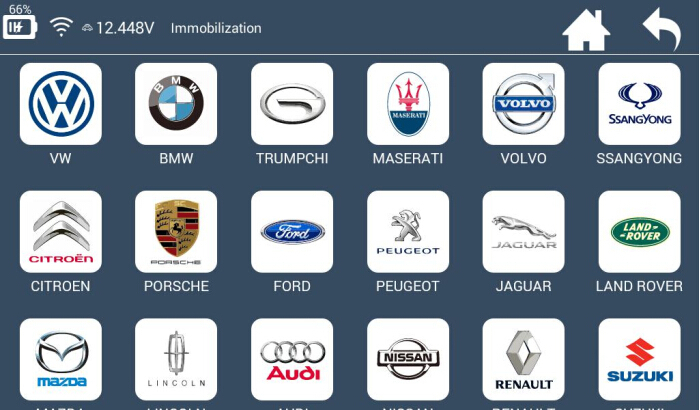 Paid yearly subscription will just unlock tool to use "special features"...newest cars, rare cars, basically stuff you might not see in other programmers. Once your time is up, tool will lock only the special features and your tool will go back to normal. The device won't be locked without paying subscription. There are still some free models you can update without pay in feature update. Why do you choose Lonsdor K518ISE Key Programmer? Quality 100% guaranteed. One time Registration to one K518ISE.